Slightly Askew Designs: Tenley is TWO! 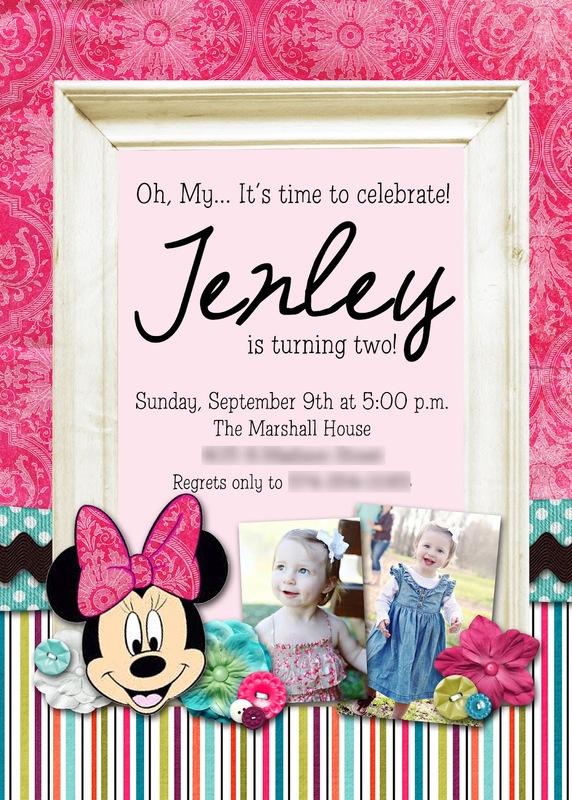 Tenley's party was Minnie Mouse themed, but not necessarily the traditional red and white polka dots. I think this is a great example of taking a character that your child loves and incorporating it into a more "sophisticated" and unique party design.